This online course (MOOC) explores how plants experience the world — from the colors they see to the sensations they feel. 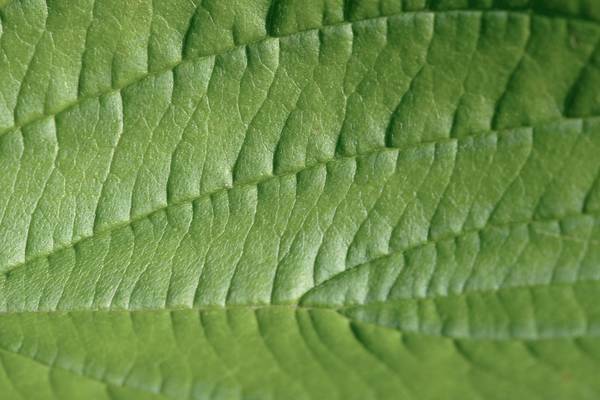 Note: Part II of the course explores the fundamentals of plant biology. How do you like the course 'Understanding Plants - Part I: What a Plant Knows'?